The Salvatierra region in Guanajuato was chosen by the Canadian company Avoir Hylife to build a pork meat processing plant for international high-volume product distribution, mainly to Mexico and Japan. For the processes of this project, it was necessary to deploy a refrigeration system in all production stages, from slaughtered product transportation up to its transportation to Mexico, where it is processed to generate meat product intended for final consumption: meat cuts, shredding meat, pulps, chorizo, among others. 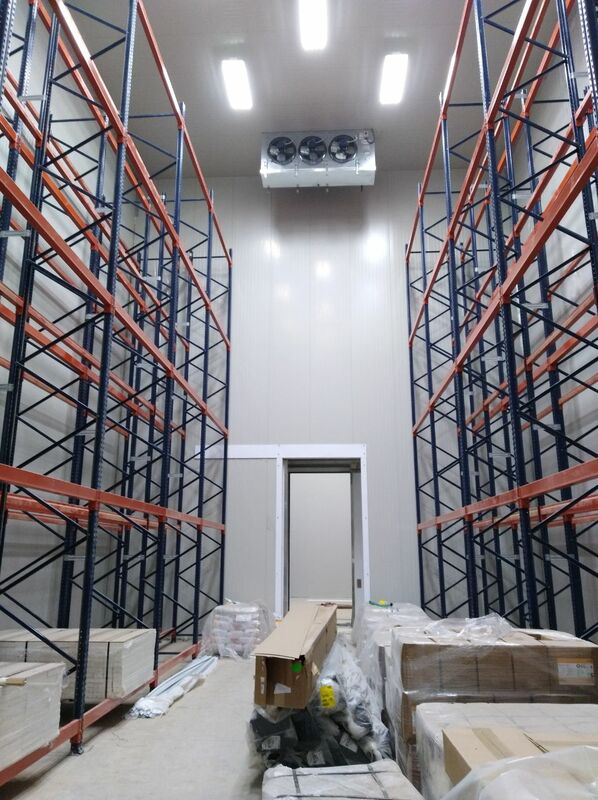 Due to the huge animal origin product variety, it was necessary to obtain the proper equipment to keep the refrigeration cycle in every stage of production. Meat process requires industrial refrigeration processes with high quality standards which allow keeping the product in top conditions. Transportation in loading facilities from Canada to Mexico with the necessary refrigeration capacity. Spiral tunnel for individual freezing. Docks to receive merchandise and delivery of finished goods. Quick freeze chambers and freezing sustainment. Specialized engineering and proper thermic calculations for each process were crucial. 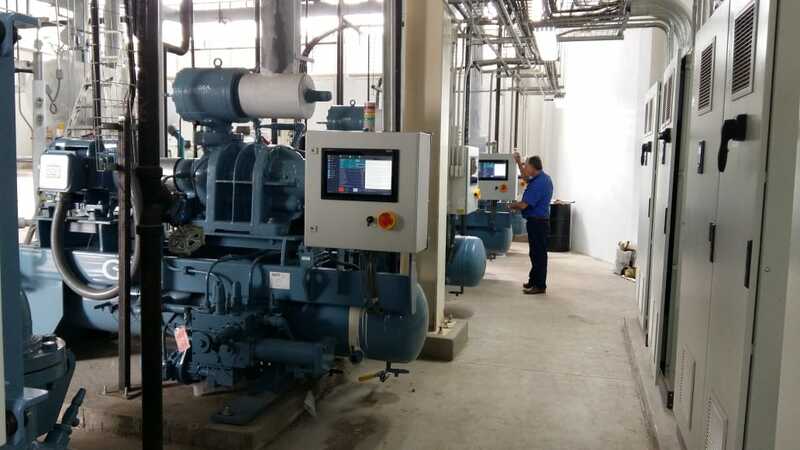 The Mexican company Refrigeración y Restaurante S. A. de C. V. of engineer Juan Guevara was the initial contact with the company for the installation. 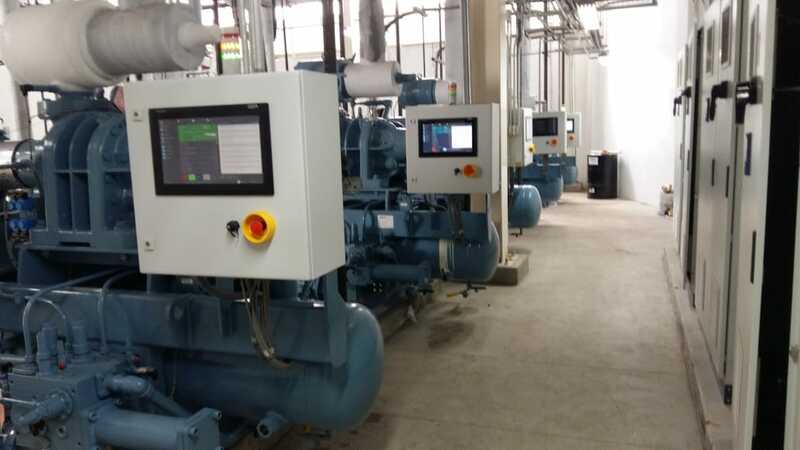 The systems the project required were implemented thanks to the support of Froztec International specialized engineering. The draft of this processing plant reached Froztec International 5 years ago as part of a plan which demanded precise engineering. 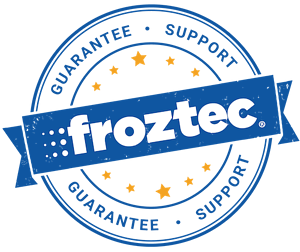 Froztec supported our ally contractor in every step of the project. 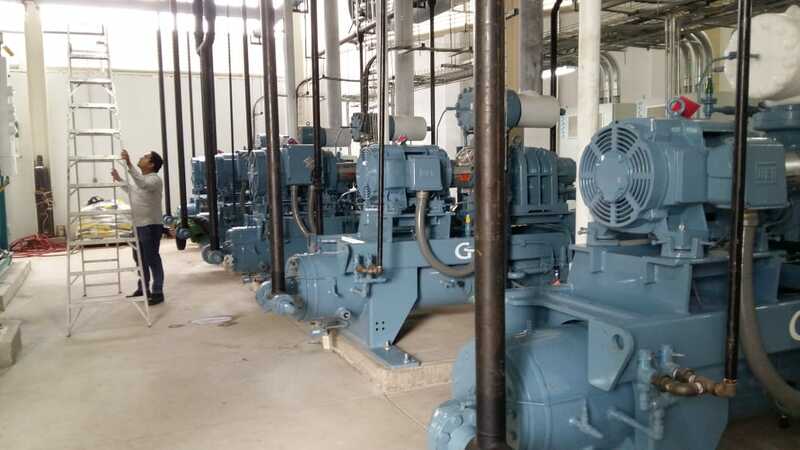 Specialized engineering allowed us to determine the needs of the equipment were the use of ammonia as a natural refrigerant, as it is the most industry and product efficient. The end result was a facility able to keep up with the required production levels required by its origin and equipped with state of the art technology with 100% Froztec developed design and engineering. The total investment used in this Mexican Plant was of 10 million dollars, including building, equipment and materials. Froztec International’s technical and specialized assistance was present during the draft, project, and installation and commissioning. There is no doubting meat industry is the food sector with highest sales volume around the globe, which is why a full commitment with consumers is necessary. An industrial meat refrigeration system must meet the demands of both the market and the industry. 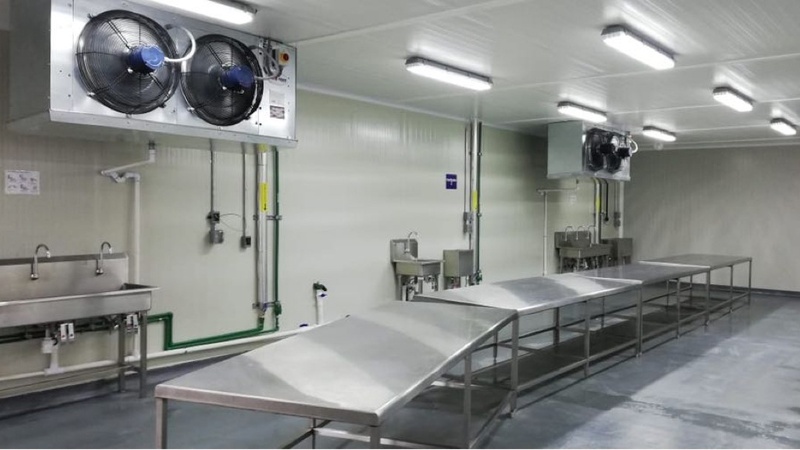 Our experience in designing and choosing specialized refrigeration systems has allowed us to work with successful projects, such as Avoir Hylife México. ARE YOU ALSO PART OF THE MEAT INDUSTRY? Download this free guide and receive counseling on the best meat product refrigeration technology.